Number of sticks Strach says Wayne Gretzky gave away each year of his career: 700. According to Strach, autographs Gretzky signed each day during that same career: 200. Strach? 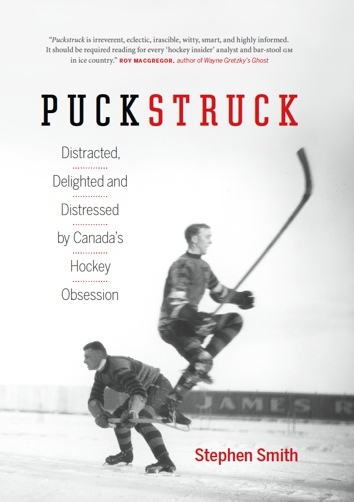 Gretzky’s pal Al Strachan, former sportswriter for The Globe and Mail and Toronto’s Sun, whose new book, 99, contains many pieces of information that you didn’t know not to mention all the quotes you’ve never heard. How many pieces? Thousands, Strach says. Number of sticks all those giveaways add up to, mathwise, over Gretzky’s 30-year professional career: 14,000. Assistance Gretzky gave to Strach over the years: Virtually limitless. Frequency with which Strach says he’s made fun of Gretzky face-to-face: Often. Number of temper tantrums Gretzky has had, ever, it says here: Zero. Number of jabs, digs, and/or sneers, both head-on and side-swiping, of which NHL commissioner Gray Bettman is the target: 6, at least. Vertebrae Gretzky injured in his career: T6, C5. Age at which he started skating: 2 ½. Number of goals he scored in his first year playing organized hockey: 1. Number of goals he scored in his fifth year: 378. Number of chin-ups Gretzky can do: 2. Unflattering references herein to former NHL president John Ziegler: 1. Plenty of disdain for, also: Stan Fischler, Brian Burke, the media sharks, Andy Murray, Pat Quinn, Ed Snider, Chris Gratton, Marc Crawford, Bob Nicholson. Price Gretzky paid for his first car, a used Pontiac Trans-Am, in 1978: $3,800. 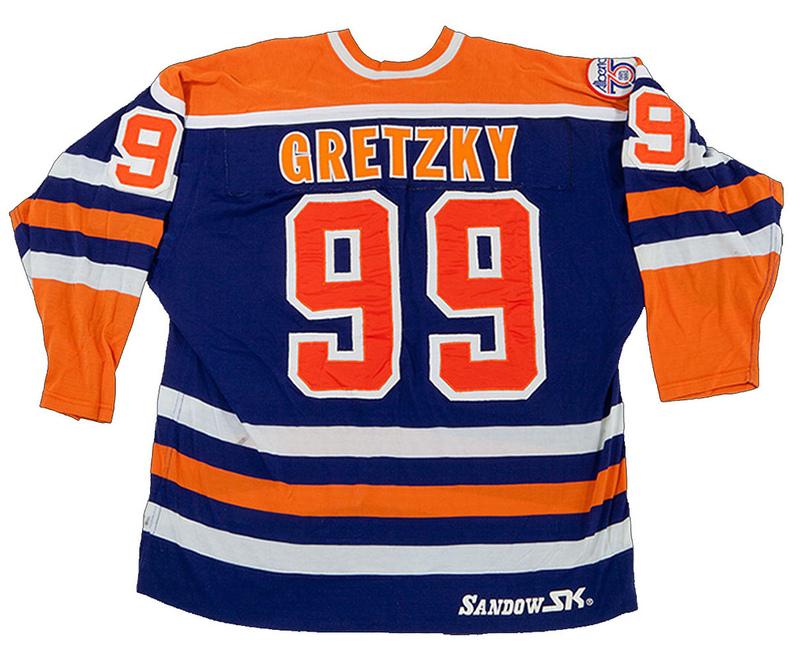 Amount of Gretzky’s signing bonus that year from the Indianapolis Racers of the WHA: $25,000. Amount Toronto GM Cliff Fletcher offered Gretzky in 1996 to sign with the Leafs: $3 million a year. Guy who nixed the deal: Leafs’ owner Steve Stavro. Other team Gretzky was willing to sign with, except for they blew it: Vancouver. What anyone who knows Gretzky at all knows about the notion that he’d risk his reputation for a relatively small endorsement fee from a stick manufacturer, or ever get involved in sports betting: He never would. Cost, per person, to participate in Gretzky’s summertime Las Vegas fantasy camp with which he raises money for the good causes supported by his foundation: $11,999. Whether he admits it or not, guy responsible for not selecting Gretzky to shoot in that crushing loss: Marc Crawford. According to Strach, number of goals/points Gretzky would register in a season if he were playing in today’s NHL: 130, 300. Gretzky’s Q score: the highest of any hockey player. Number of days he works as a spokesman for TD Bank: 10/year. Thoughts on head hits and the scourge of concussions? Not included. Whether there’s a place in the game for fighting? No comment. Number of times it should be mentioned (and is) that Gretzky is a better human being than he ever was a hockey player: Twice.